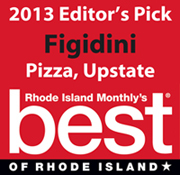 Welcome to figidini, located in the heart of downtown Providence, RI. 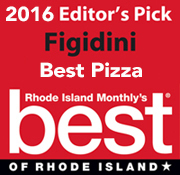 Here at figidini we offer a unique menu consisting of authentic Neapolitian pizza, small plates a la carte, creative seasonally inspired salads, as well as craft cocktails & local draft beer. We are the only restaurant in Rhode Island that solely cooks using one source, that being wood fire. Our fresh ingredients are sourced from local farms to regions of Italy. Our small space located in the Biltmore Garage brings charm with an open kitchen that allows our guests to watch their food being prepared with care… and fire! Check out our Facebook page for monthly events and specials! 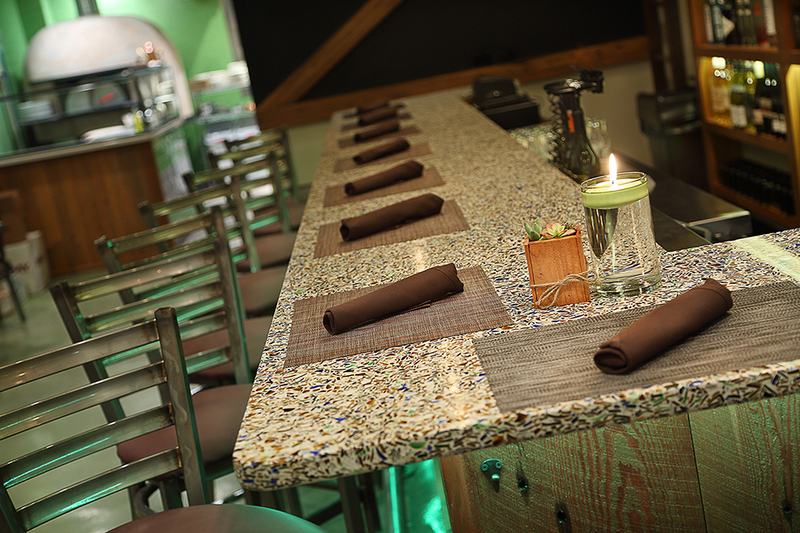 We currently accept reservations through OpenTable only.